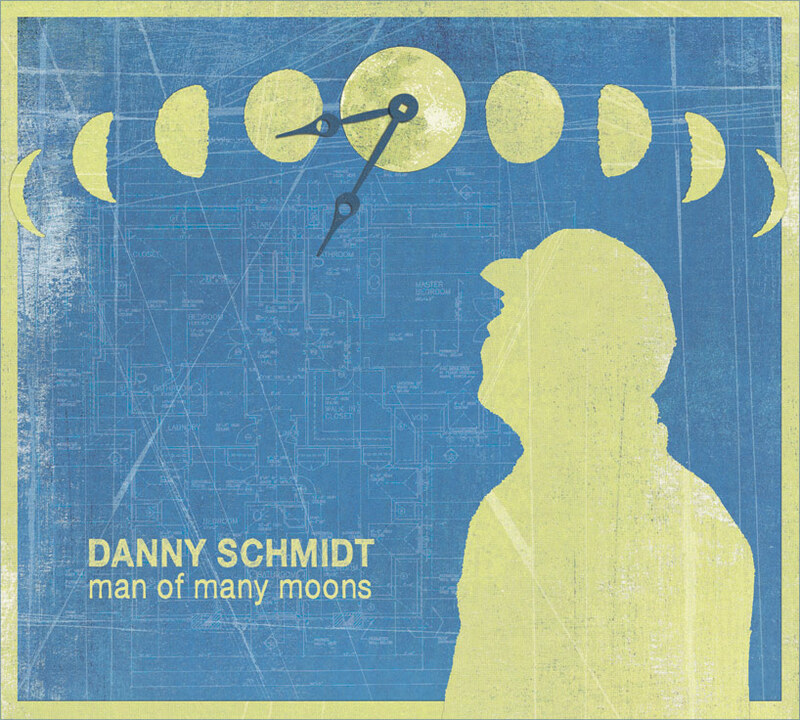 Named to the Chicago Tribunes 50 Most Significant Songwriters in the Last 50 Years, Austin, TX-based singer/songwriter Danny Schmidt has been rapidly ascending from underground cult hero to being widely recognized as an artist of generational significance. With lyrical depth drawing comparisons to Leonard Cohen, Townes Van Zandt, and Dave Carter, Danny is considered a preeminent writer, an artist whose earthy poetry manages to somehow conjure magic from the mundane, leading Sing Out Magazine to tag him "Perhaps the best new songwriter weve heard in the last 15 years." Performing solo almost exclusively, armed with just his voice, his words, and his acoustic guitar, Dannys an authentic timeless troubadour, one man sharing his truth in the form of songs, unadorned and intimate. The uderstated effect can be startlingly powerful. As songwriter Jeffrey Foucault put it: "Everything about the man is gentle, except for his capacity for insight, which is crushing." After garnering unanimous critical praise for his self-released Parables & Primes album in 2005, Dannys follow up release, Little Grey Sheep in 2007 began an unbroken streak of albums that have charted at #1 on the Folk Radio Charts, internationally. After also winning the prestigeous Kerrville New Folk award in 2007, Danny won the notice of venerable Americana roots label, Red House Records, who began releasing his albums in 2009, starting with the critically acclaimed album, Instead The Forest Rose To Sing, thus exposing a much broader audience to Dannys music, alongside such notable artists as Greg Brown, Eliza Gilkyson, Jorma Kaukonen, and John Gorka.